Brisa Builders Corporation is a family owned development, construction management and general construction contracting firm founded by the late Lilly W. Keller under the advisement and support of her husband the late Thomas B. Keller. Together, the couple had a combined 70 years of experience in general contracting, construction management, real estate development consultation and property management. Beginning with Bedford-Stuyvesant Restoration Corporation — the nation’s first community Development Corporation created by the joint efforts of Senators Robert Kennedy and Jacob Javits, Mr. and Mrs. Keller began their careers as “true community builders for the community by the community”. For both faith based and community based organizations, as well as New York City agencies they served as liaisons between architects, lawyers, and owners and other general contractors in the building of housing for senior citizens, handicapped people, homeless persons, low and moderate income persons and people with AIDS. 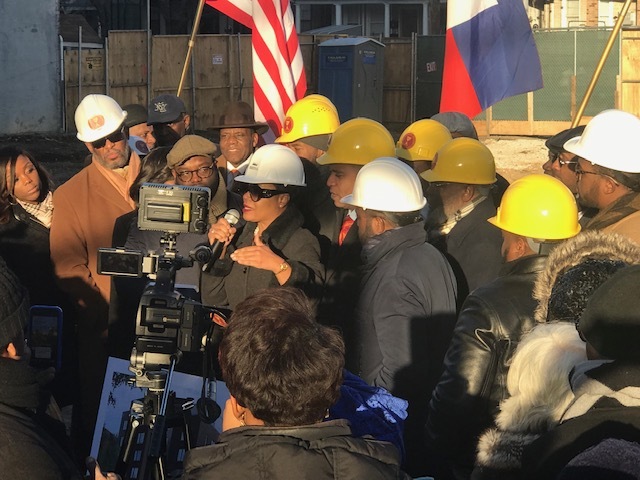 They distinguished themselves as human resource engines in the minority community, employing numerous sub-contractors and providing invaluable training in the construction and real estate management industries. Thomas joined Restoration as VP/General Manager of Construction. 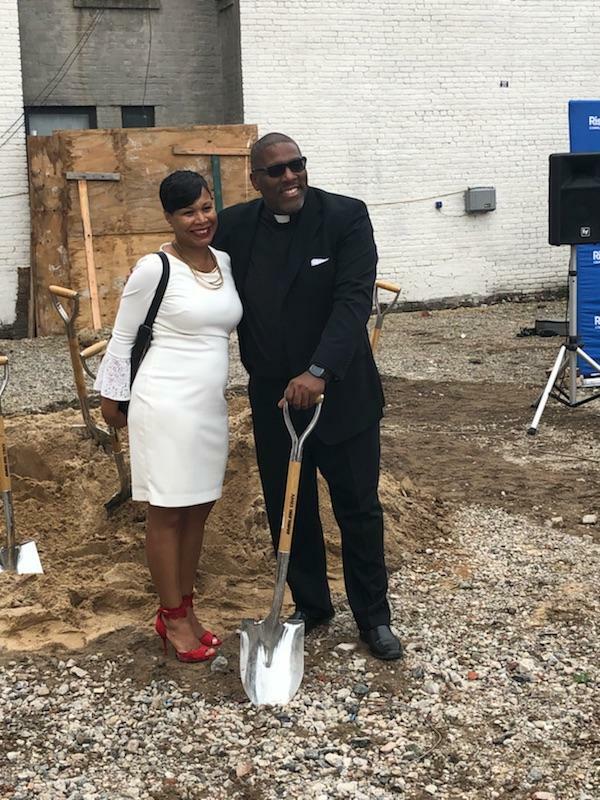 He was responsible for building the headquarters for Restoration in the former Sheffield Milk Farm in Bedford Stuyvesant and led construction for the organization’s first 800 units of affordable housing. Lilly and Thomas Keller founded Brisa Builders Corporation and completed 8 HUD 202s projects. 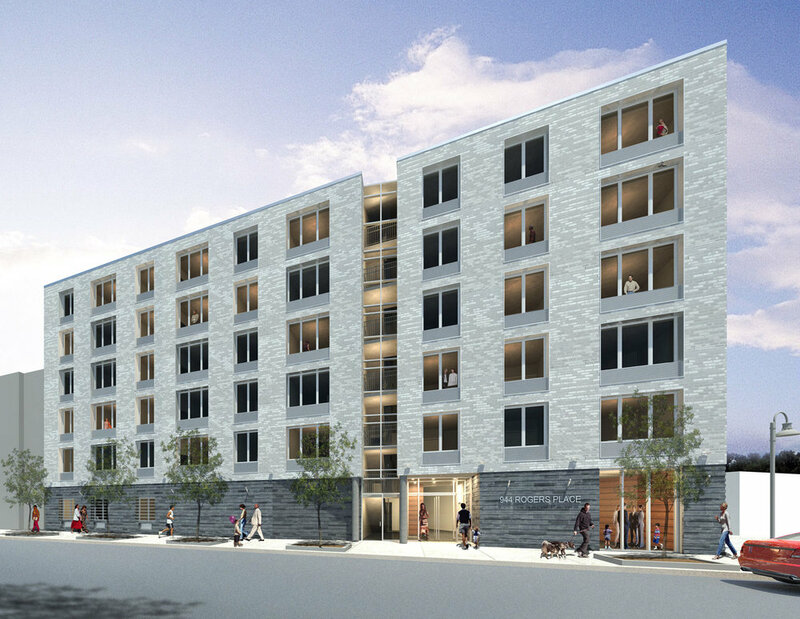 Brisa Builders Corp. constructs first development project, Berean Apts. Ericka Keller joins the organization. Brisa Builders Corp. constructs second development project Thomas and Lilly Keller (TLK) Manor. 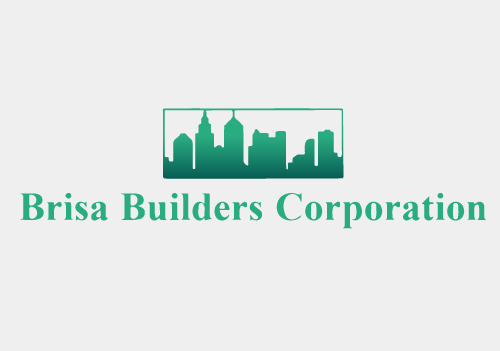 Brisa Builders Development LLC is founded.